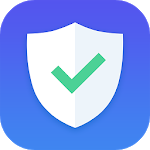 Android scans and secures against infected files, unwanted privacy phishing, malware, spyware, and malicious viruses such as trojans. 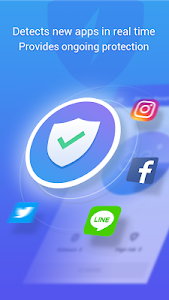 ☆ Antivirus Engine: Virus and malware scanner automatically scans for infected apps, Trojans and new apps for safety upon first use. Includes Web & file scanning for complete mobile protection, and also protects against spyware and viruses.Protects against infected files, websites, apps, trojans, system vulnerabilities based threats to your OS. ☆ Multilayer protection: Fix system vulnerabilities and scan new apps, file systems and websites to ensure your device's safety in real-time. Scanning takes just seconds, 500% faster than other paid anti virus scanners. CM Security is also lightweight, taking up half as much phone memory as other antivirus apps . 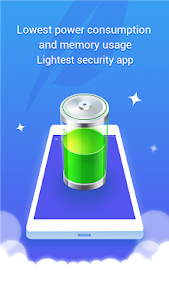 1、Optimized overall performance and enhanced the user experience.